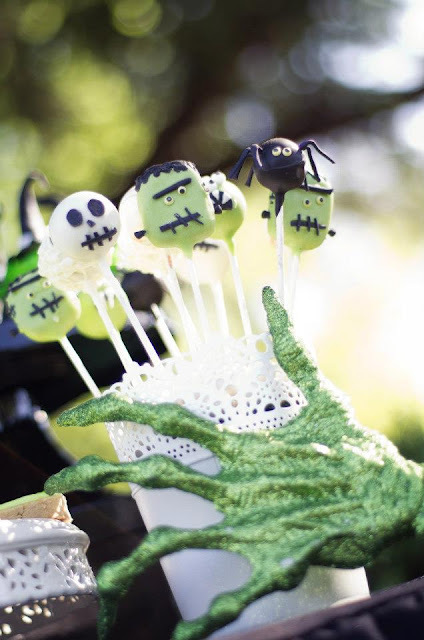 With halloween around the corner this is perfect! what a fab halloween party! 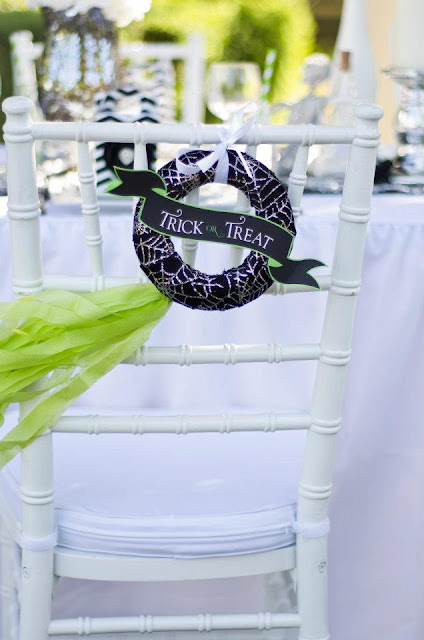 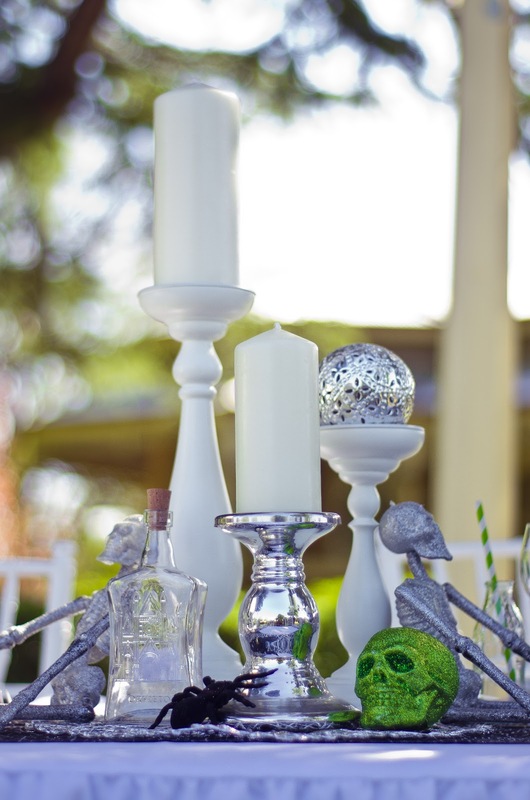 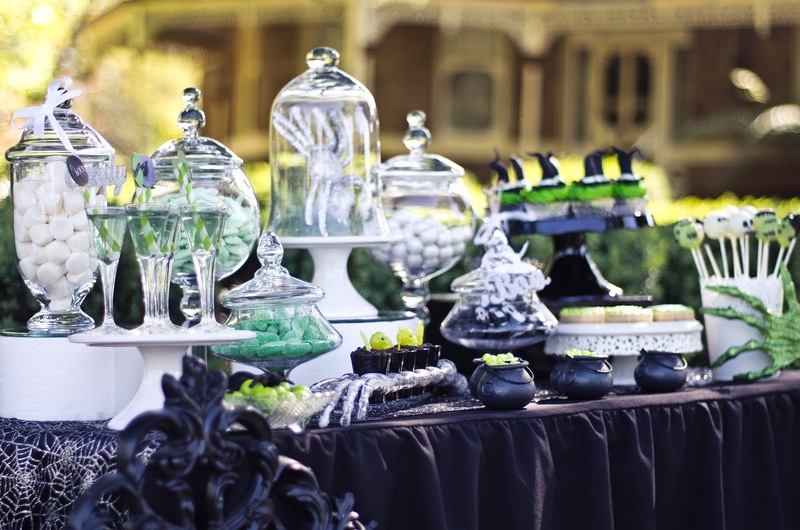 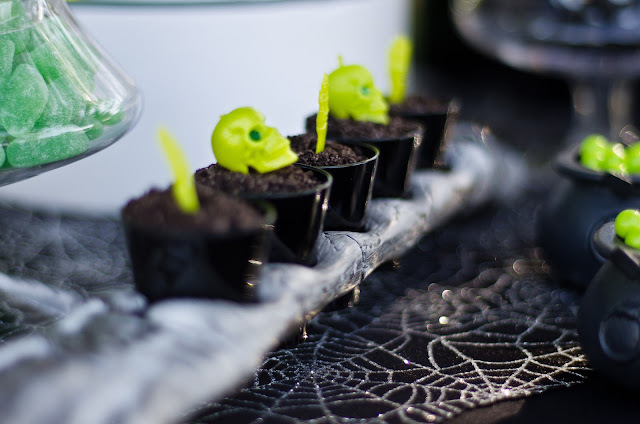 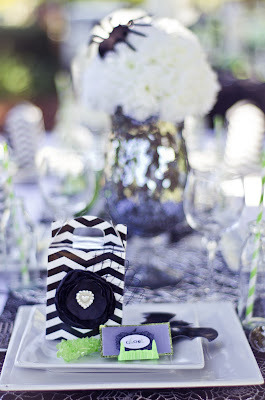 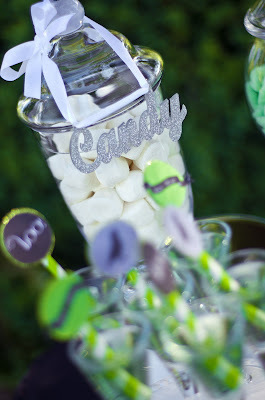 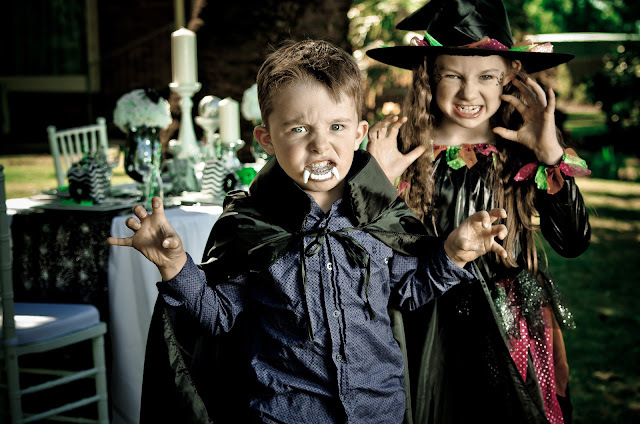 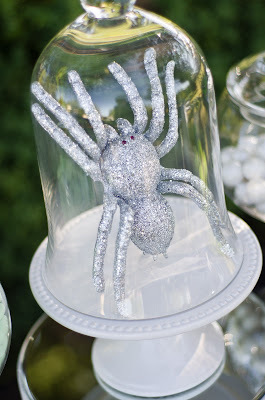 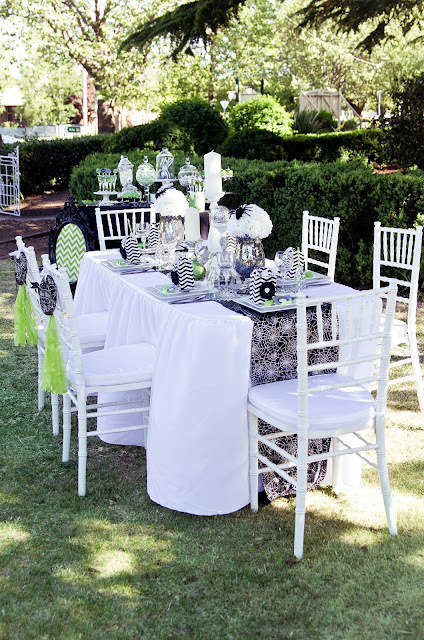 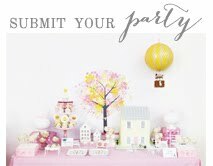 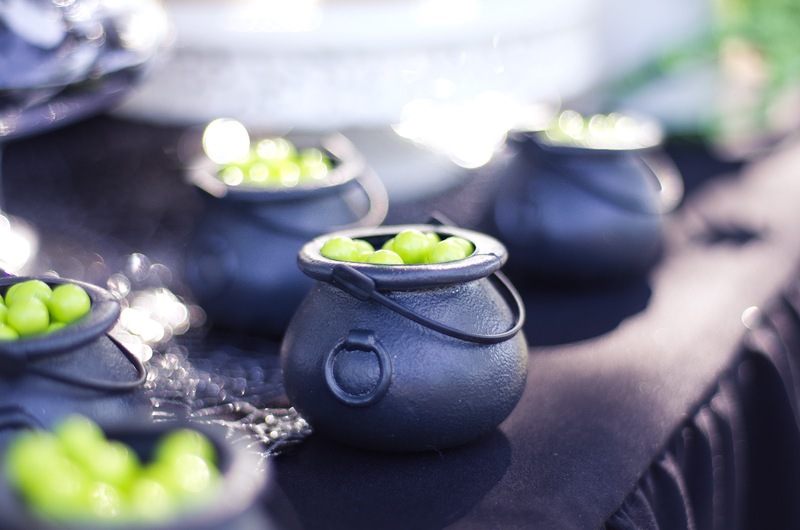 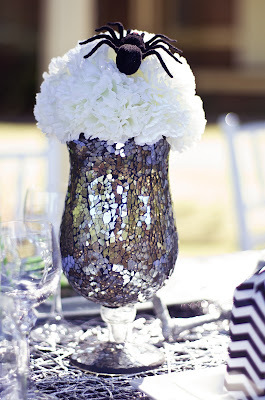 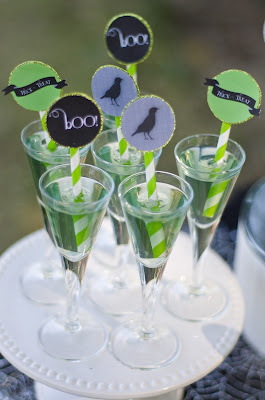 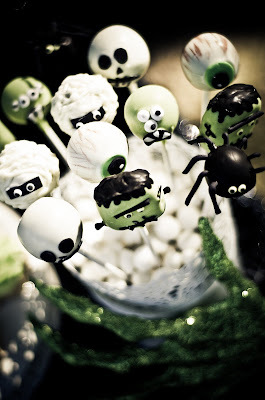 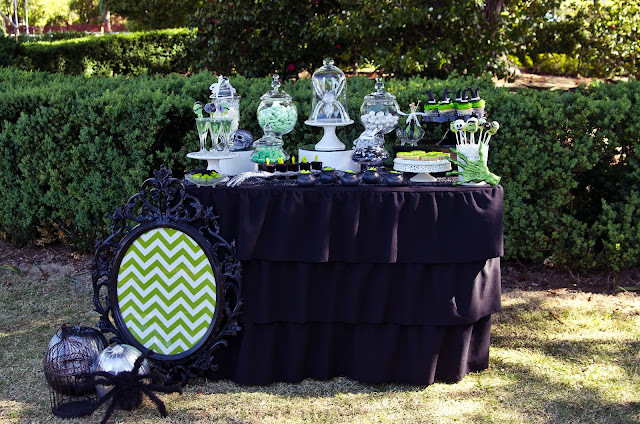 Kirsty from Candy Chic styled a dessert and candy buffet as well as a halloween tablescape. 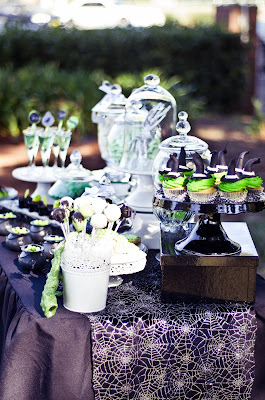 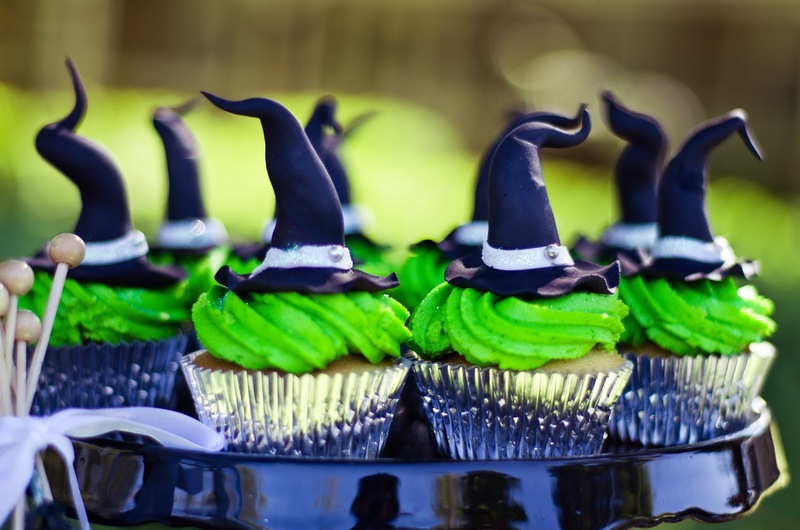 Desserts included: witch cupcakes, spooky creatures cakepops, pumpkin cookies, chocolate and oreo mousse cups, jelly and several different types of candy.